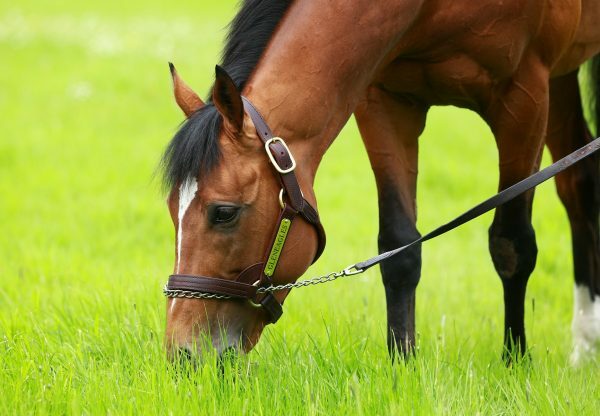 Gleneagles made a perfect start to his stallion career when Highland Chief (2c Gleneagles - Pink Symphony, by Montjeu) scored on debut at Newbury on Friday. 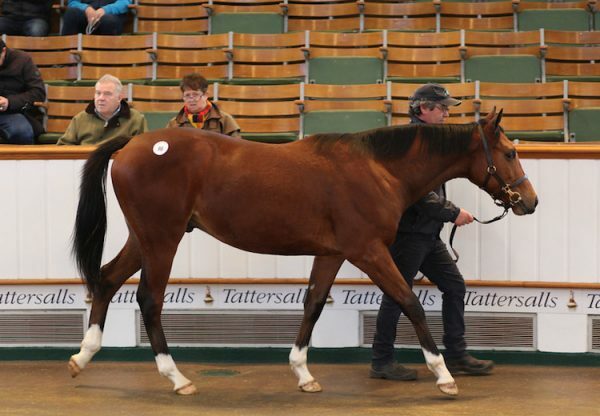 The very first runner by his sire, Mrs Fitri Hay’s homebred colt faced eight rivals in the five furlong contest. Having broken well under Raul Da Silva, the bay was niggled along from halfway and began to make good headway from two furlongs out. Ridden to lead entering the final furlong, he stayed on well to beat Separate by a neck, with a further length and three quarters back to the third horse. 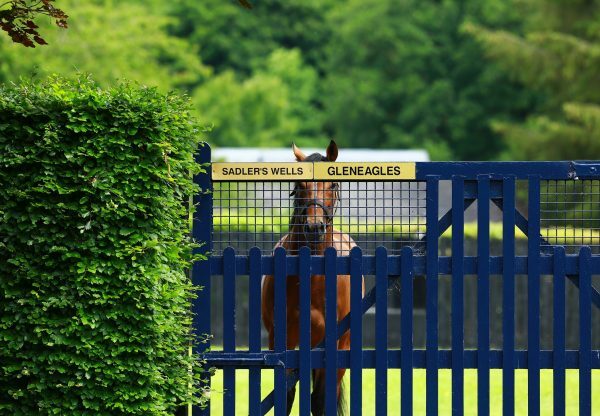 Gleneagles himself was a top-class juvenile, winning a Curragh maiden in June and followed up with a trio of Group level wins, culminating in success in the Group 1 National Stakes. 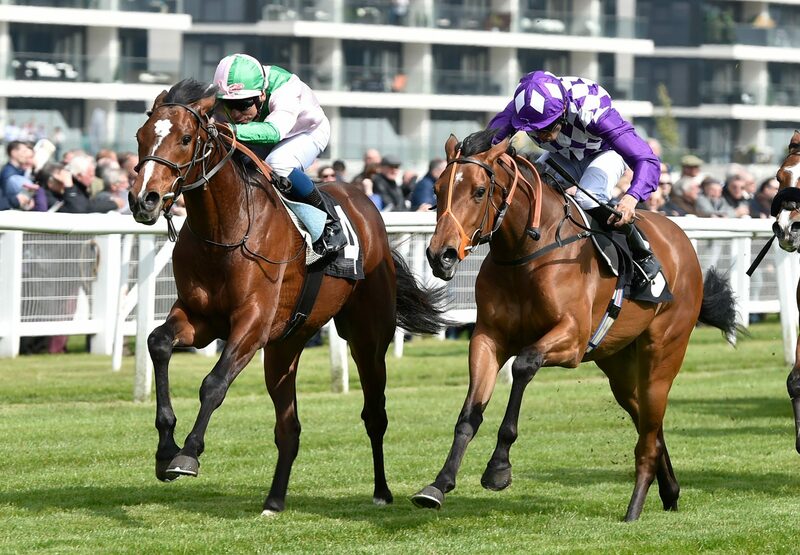 He landed three Group 1 contests upon returning as a three-year-old, but of course, he also boasts supreme appeal on pedigree, with the son of Galileo being a full-brother to five Group winners out of Cherry Hinton Stakes winner You’resothrilling. 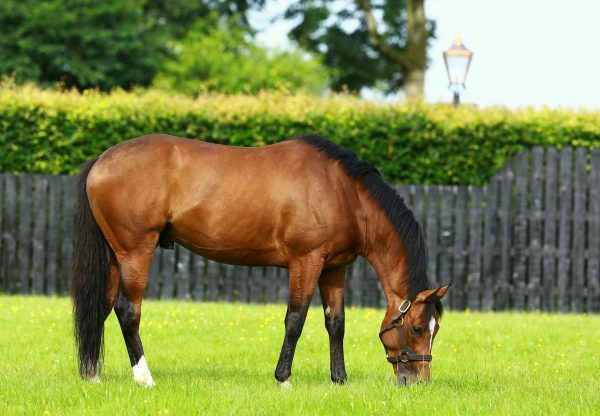 The daughter of Storm Cat is a full-sister to triple Champion Sire Giant's Causeway.